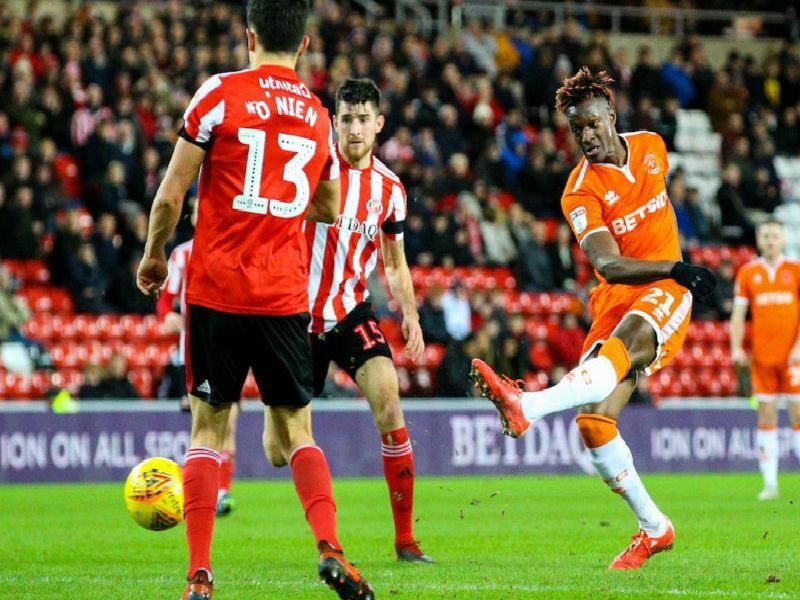 Blackpool extended their unbeaten run to six games with a backs-against-the-wall display in their 1-1 draw at promotion-chasing Sunderland. Nothing he could have done to stop Sunderlands goal but made a couple of good saves before the home side eventually levelled. Strong display back in his natural position of right back. Supported well down the right and didn't give Aiden McGeady a sniff. Almost doubled Blackpools lead with a close-range header and produced some superb blocks and headers at the back. The defender lasted just five minutes after coming off with an injury, forcing Harry Pritchard to fill in at left back.